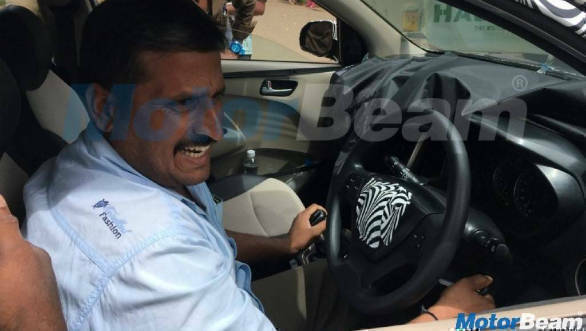 As per reports on the internet, the all-new successor to the Hyundai Santro is set to make its debut in the Indian market by October, in time for the festive season. 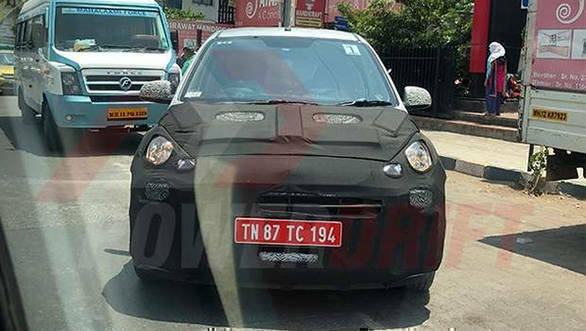 The hatchback has been spotted testing in spy photos on numerous occasions, and will most probably continue with the Santro nameplate, although Hyundai has not confirmed this. 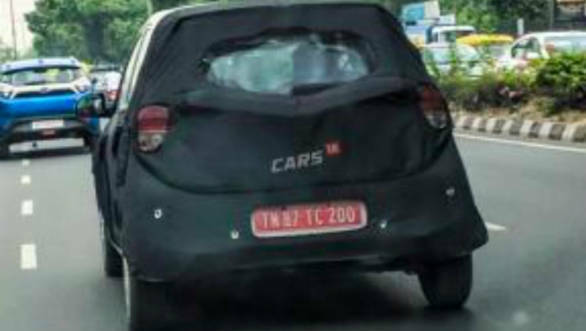 While there is no official confirmation yet, we expect the new Hyundai Santro to be powered by 800cc and 1.0-litre petrol engines, pretty much the norm in the segment. Hyundai is expected to offer automatic and AMT versions as well, given the increasing popularity of automatics. We expect the new Hyundai Santro to be priced in the 2.5 lakh to 4.5 lakh rupee price bracket. An updated Maruti Suzuki Wagon R is also expected to launch around this time, in direct competition to the Santro.